Tightwad LOVES this idea. 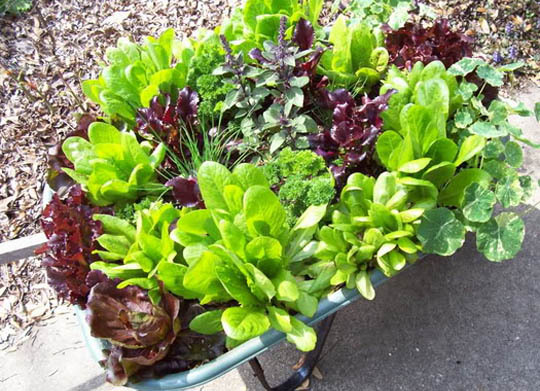 If you don't have much space to plant a garden, or what you do have doesn't get much sun, create a DIY portable garden! Just wheel it around to follow the sun throughout the day. Food to go!